This is the Department of Aging and Adult Services (DAAS) Benefits and Resources Hub, serving older adults, people with disabilities, and veterans through the County Veterans Service Office (CVSO). 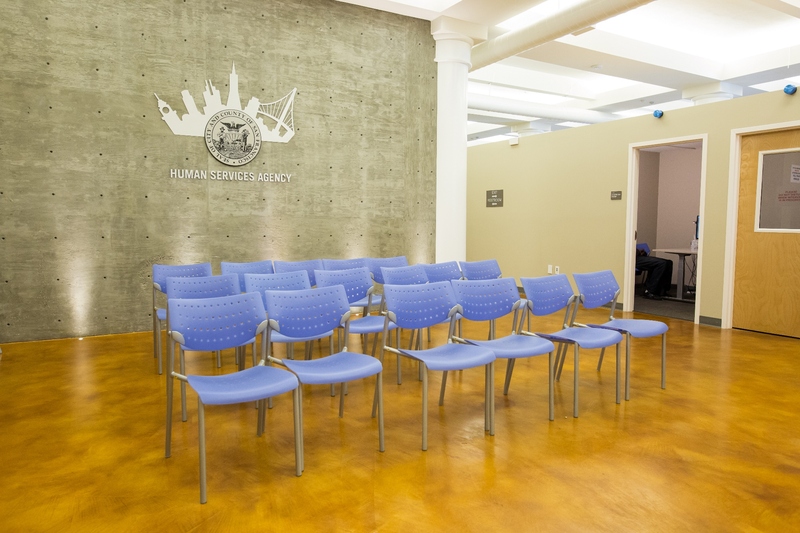 The Department of Aging and Adult Services (DAAS) Benefits and Resources Hub is the main Human Services Agency location catering specifically to older adults, adults with disabilities and veterans. Here you can drop in to ask questions in a comfortable environment and apply for multiple assistance services such as food support through CalFresh and meal programs, Medi-Cal, Adult Protective Services (APS), and In-Home Supportive Services (IHSS). 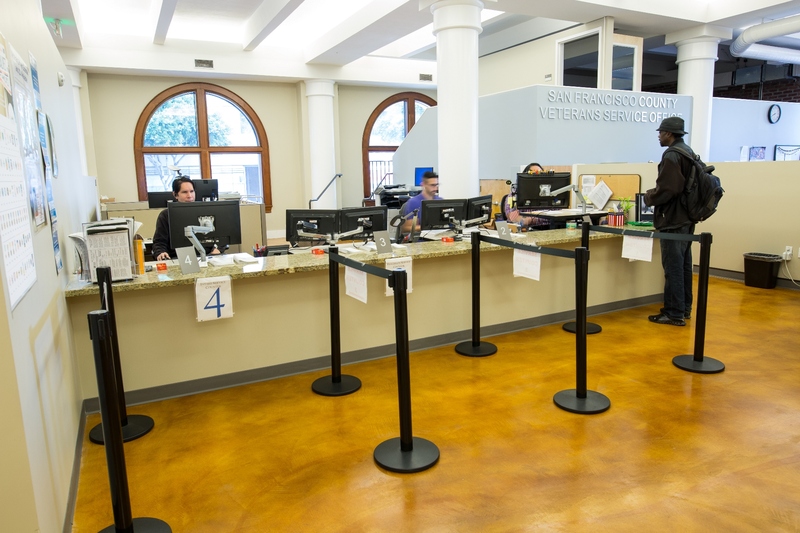 You can also access veterans services here through the County Veterans Service Office (CVSO), including disability benefits, income verification and educational benefits. Our staff can also help provide you information on additional community services that may be available to you. 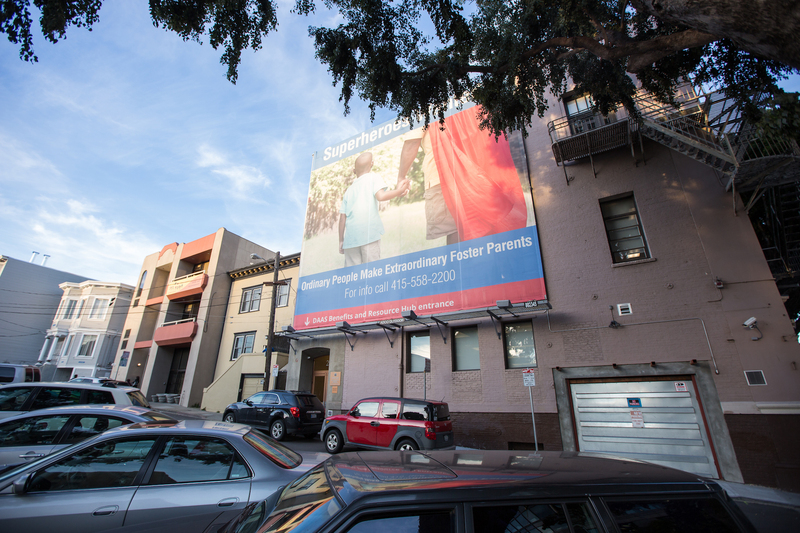 Monday - Thursday: 9:00 a.m. - 12:00 p.m. and 1:00 p.m. - 4:00 p.m.
For information on DAAS and other community services, call (415) 355-6700 or (800) 510-2020. 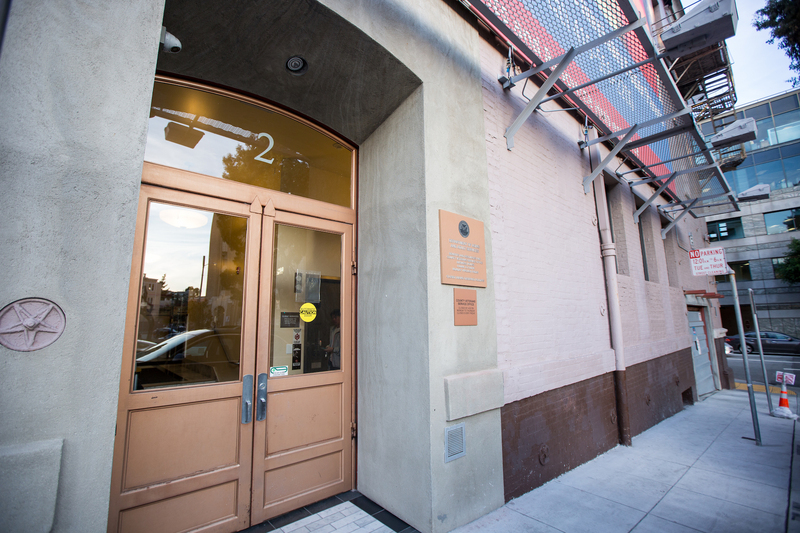 You do not need an appointment to access any services here - walk-in visitors are welcome. You have the option to make an appointment for some services, but it is not required.